How easy your life would be without dishwasher and washing machine? How could people survive without refrigerators? These are not rhetorical questions; these are true questions that answer to the need of appliances repair. It is obvious that appliances are not replaced every month and they are supposed to last for many years and that can be accomplished with the assistance of Appliance Repair Scarborough. Different people desire different things and this is obvious to multicultural cities, like Scarborough, that developed their own distinctive traits due to its great variation of ethnicities. Many immigrants find a permanent home in Ontario each year and a great percentage of them prefer this lovely part of the province for its green environment and strong economy. In such developed societies, different people lead their lives in different ways but, they all adore their appliances and base their everyday routine on their good operation. 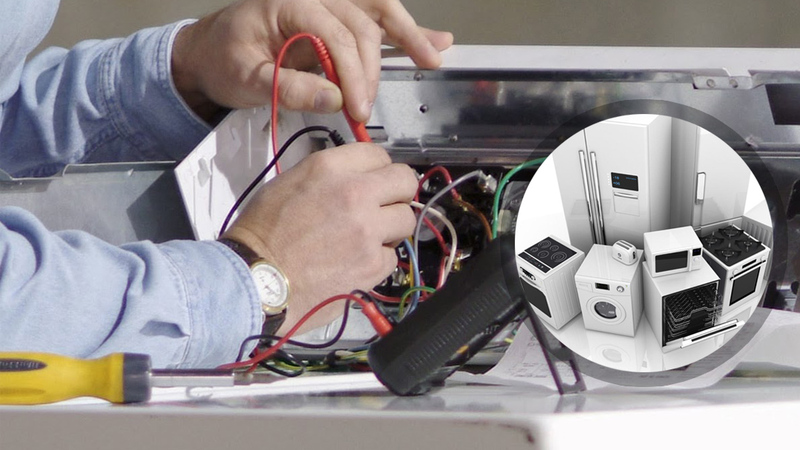 At the same time, Appliance Repair Scarborough is properly equipped and always prepared to serve residents and ensure that their routine won’t be disturbed with technical problems. 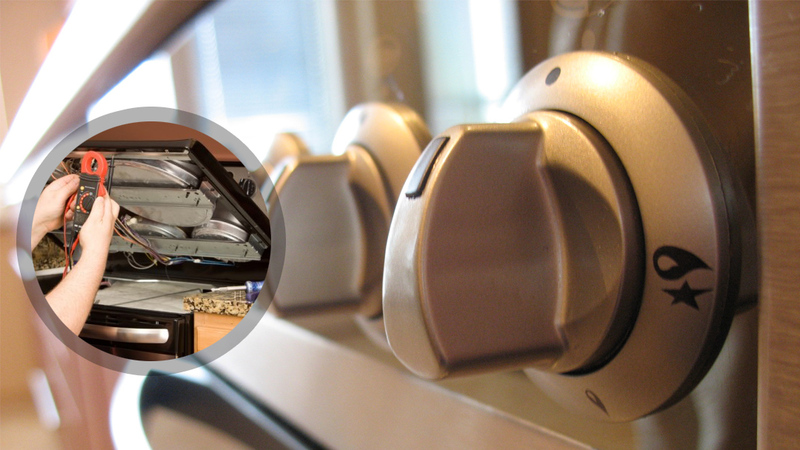 Home appliance repair is unavoidable because people keep many different ones at home and expect them to work well. When dishwashers are leaking, you don’t throw them away. 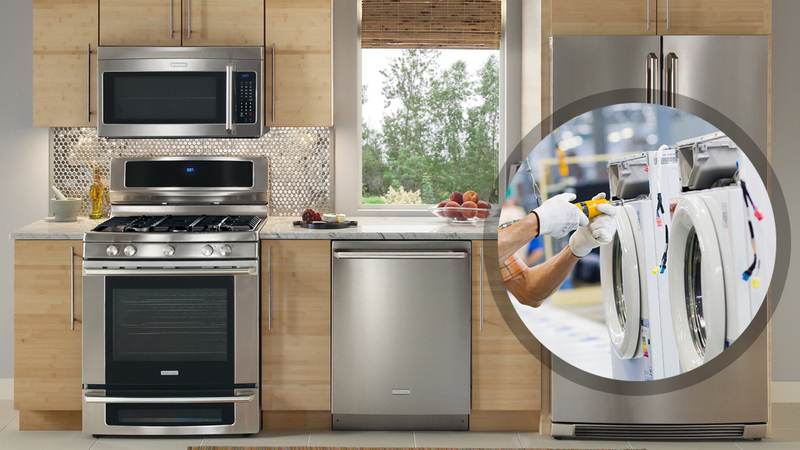 The appliance service technician teams of our company have perfect knowledge of all appliances and can fix any problem related to fridges, microwaves, washing machines or dryers. A simple problem with your garbage disposal would upset you; an oven that doesn’t work properly may burn your food. Why waste your money on burned food? Why waste your time with damaged appliances? Our experience on appliances repair service will relieve you, keep your family safe, and your days intact from technical problems.